We have squash running out our ears this week! So I whipped up a batch of this right after breakfast today. Divided it up for the week and popped half of it in the freezer for later. If we end up wanting more I'll just make another batch with the squash sitting on my counter. It's very simple and the girls loved it! Isaac wouldn't try it but I'm sure he would like it if he could get passed the fact it's a soup. Melt butter in large pot until bubbly, add in onion, celery, and carrot. Cook vegetables until softened. 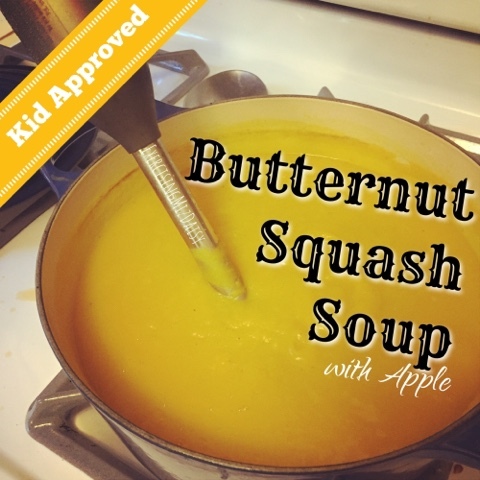 Toss in squash, apple, stock, and water. Bring to a boil then reduce to simmer for 30 minutes or until you get to it. I think it was more like 45-50 minutes for me. Use an immersion blender to smooth out soup. If you don't have a stick blender you could use a food processor or blender in batches, it might be messy. I highly recommend an immersion blender. Once blended smooth, toss in spices and stir to combine. Serve warm, YUM! You could count as a couple green. However I used Autumn's rule about pumpkin for the soup. Since it's pureed there is more of it in a cup, therefore more calories. The green and purple container are the same size but the purple counts for more calories. So in this case the pureed squash would fit better with the calorie count of a purple container. Have any questions on calorie count? I'd love to chat about it. Wondering what this fix container count is all about? 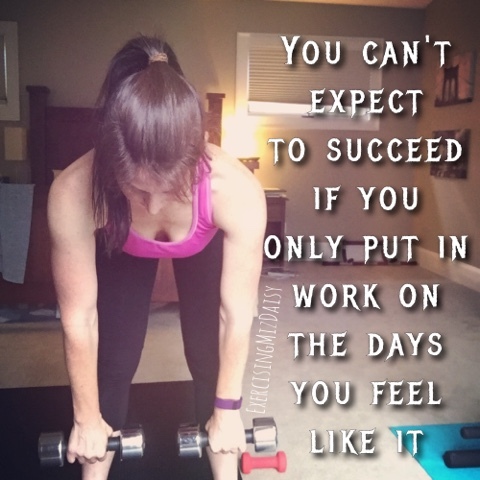 Join my challenge groups with the awesome 21 day fix program! By purchasing through me you become a part of my team and get me as your FREE coach. If you order through amazon or beachbody you will be assigned a random FREE coach.